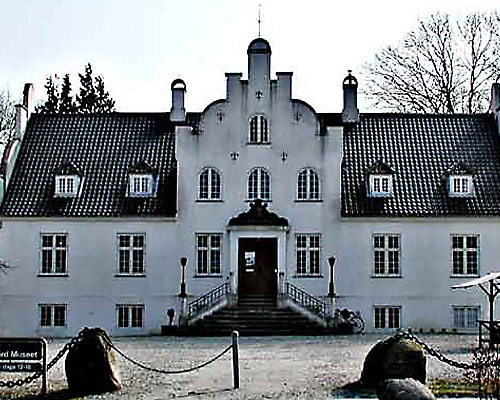 In Elsinore people were accustomed to nature worship and summer residents. By the end of the 18th century the local middle classes began to leave the town in order to spend leisure time in country houses in the environs. At first inside the municipality, later further out in the country, for example in Nyrup, Fairyhill, Claythorpe and Gurre.